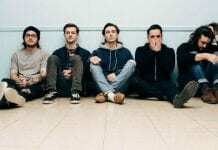 The indie rockers release three new songs and announce self-titled EP. Three of the best names in indie rock joined forces to create a brand-new supergroup called boygenius. 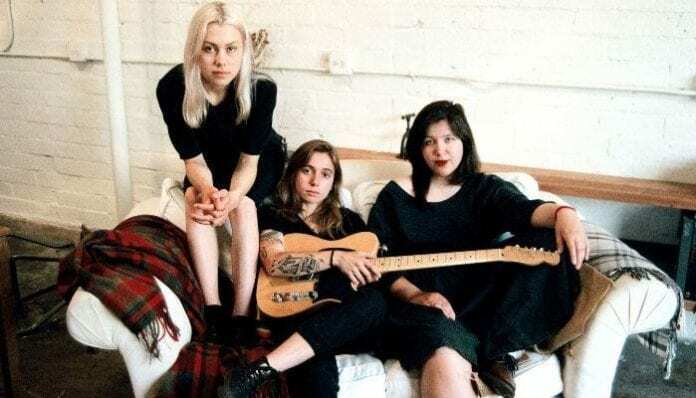 Composed of Julien Baker, Phoebe Bridgers and Lucy Dacus, the group also announced a six-track self-titled EP. To prep for the release, the trio dropped tracks “Me & My Dog,” “Stay Down” and “Bite The Hand” from their forthcoming EP, out Nov. 9 via Matador Records. Earlier this month, Bridgers confirmed the existence of the new project at NPR Music’s ‘Turning The Tables Live’ concert and discussion, according to Brooklyn Vegan. The new tracks are the first taste of music from the indie-rock all-stars. After deciding to tour together, Baker, Bridgers and Dacus decided to make a seven-inch. 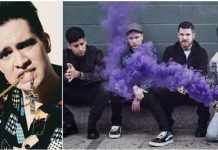 Listen to the three stunning new songs below. You can check out the EP’s tracklisting below and preorder your copy of it here. After finishing up their individual solo tours, the members of boygenius will hit the road together, but not as a collective. 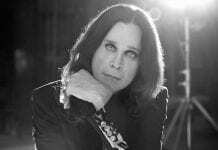 Each artist will play their own solo set; however, with all of them on the same tour, you never know what could happen. Check out a full list of dates below and pick up your tickets here!